This week (April 10-16) in literary history - O. Henry published the short story collection The Four Million (April 10, 1906); Dorothy Parker resigned as drama critic for The New Yorker (April 11, 1931); Scott Turow was born (April 12, 1949); Eudora Welty was born (April 13, 1907); English novelist Jeffrey Archer was born (April 15, 1940); Kinglsey Amin was born (April 16, 1922). On April 10, 1909, O. Henry&apos;s second short story collection, The Four Million, was published. The collection includes one of his most beloved stories, The Gift of the Magi, about a poor but devoted couple who each sacrifice their most valuable possession to buy a gift for the other. O. Henry was the pen name adopted by William Sydney Porter. Porter began writing in the late 1880s but applied himself to it seriously in 1898, when he was jailed for embezzling from a bank in Austin, Texas. Porter, who came from a poor family in Texas, was married and had a daughter. He fled to Honduras to avoid imprisonment but returned to the U.S. when his wife was diagnosed with a terminal illness. He spent three years in jail and wrote tales of adventure, some set in Honduras, to support his daughter, Margaret. After his release, he moved to New York and was hired by New York World to write one story a week. He kept the job from 1903 to 1906. In 1904, his first story collection, Cabbages and Kings, was published. Additional collections appeared in 1906 and 1907, and two collections a year were published from 1908 until his death, in 1910. He specialized in closely observed tales of everyday people, often ending with an unexpected twist. Despite the enormous popularity of the nearly 300 stories he published, he led a difficult life, struggling with financial problems and alcoholism until his death on June 5, 1910 in New York City. He is buried at Riverside Cemetery in Asheville, North Carolina. 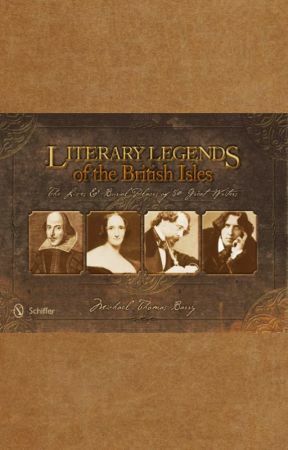 Michael Thomas Barry is the author of six nonfiction books that includes Literary Legends of the British Isles and America&apos;s Literary Legends. Visit his website www.michaelthomasbarry.com for more information. 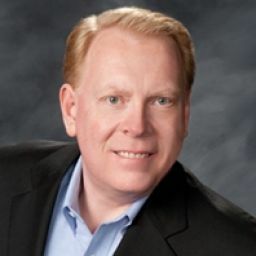 His books can be purchased from Schiffer Publishing, Barnes and Noble, Powell&apos;s Books, Amazon and other fine book sellers.